Since his start in the bass music arena in only a few years ago, the man known as Kai Wachi has been known to cause a ruckus and offer up something new and exciting with his unique sound design. 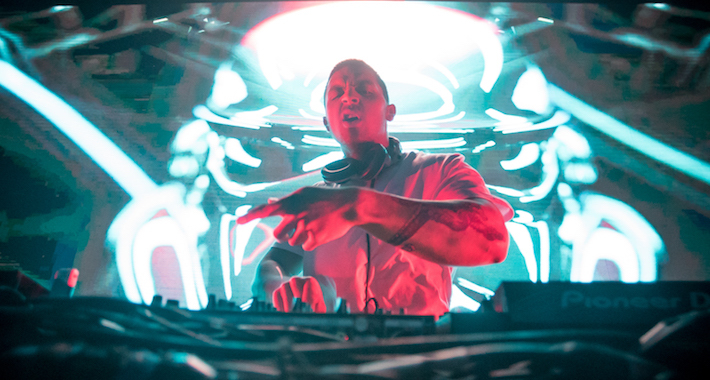 Lately the 25-year-old producer has been known to bring a special flavor through his hybrid tracks, and especially through this bridge within hip-hop and bass-heavy sounds. As if his artistic influence couldn’t be taken a step further, Kai has launched his own label aptly titled, Kannibalen Records, while earning releases on some of the industry’s finest labels. Long story short, Kai Wachi is a force to be reckoned with. If you want to check out Kai Wachi’s exclusive selections with a description to go hand in hand, check out what he had to say below. Don’t forget to catch him this weekend at Escape: Psycho Circus!